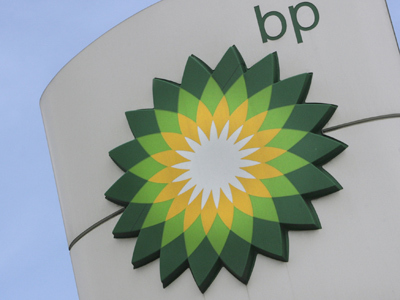 The billionaire co-owners of the Russo-British oil venture TNK-BP are ready to sell their stake to BP for cash and stock to end to a bitter shareholder row, says AAR CEO Stan Polovets. The AAR consortium, through which a quartet of investors owns half of Russia's third-largest oil company, will submit an expression of interest on July 19, Polovets told Reuters. 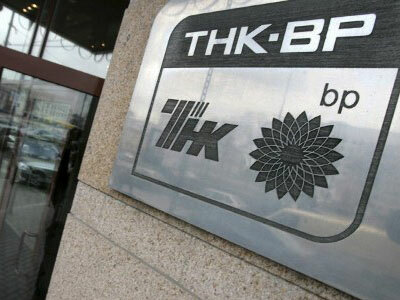 It would be willing to buy one-half of BP's stake in TNK-BP – or a 25% stake – at the current market price of around $10 billion. AAR has until the end of this week to express its interest in buying BP's stake under deadline set by the shareholder pact. But AAR's preferred option would be to exchange its stake in TNK-BP for cash and a stake of 10-12% in BP. "It would make more sense for all parties involved," says Polovets. "Such a deal would release BP from the obligations under the TNK-BP shareholders' agreement barring it from partnering with other companies in Russia, such as Rosneft and gas export monopoly Gazprom", Polovets added. 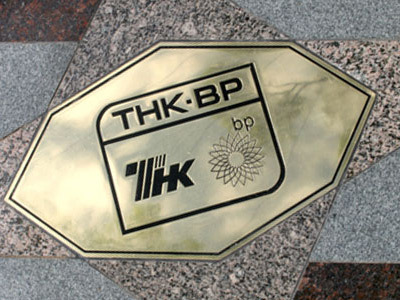 Shareholder relations at TNK-BP, which have always been complicated since the joint venture was formed in 2003 and became particularly troubled last year when BP tried to reach a strategic deal with Russia’s state-owned oil major Rosneft to develop the vast Arctic reserves. "The shareholders need to find a way to realign ownership interests and eliminate the internal contradictions that are tearing TNK-BP apart." AAR blocked the Arctic deal arguing it violated an exclusivity clause in the TNK-BP shareholders' agreement. The ensuing fallout has left the company without a board quorum, blocking dividend payments. 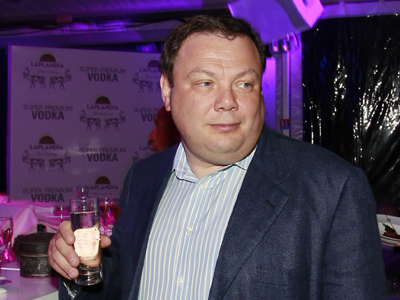 Mikhail Fridman quit in May as CEO and BP put its stake up for sale at the start of June. The reaction of the BP shareholders to the idea that the British major buy out AAR from TNK-BP for cash and stock was "much more positive" than for AAR's own proposal to buy 25% of TNK-BP. 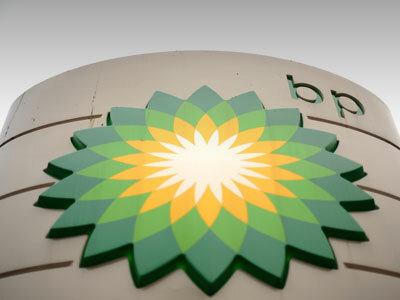 "Most shareholders have no concerns about AAR being a significant shareholder in BP," Polovets said, adding that AAR would not seek board representation and would accept a lockup agreement to avoid putting pressure on the stock.